Private gardens, large and small, showing a wide range of design styles will be open to the public by kind permission of their owners. As well as the gardens, the village offers other attractions for the visitor, including the Community Woodlands, the Abbey ruins, the famous lakes, the old smithy and the ancient parish church with its unusual box pews. There will be a Scarecrow Trail, and light refreshments will be available during the day. Please note that some gardens have limited wheelchair access. Cothi Gardeners’ first plant fair, which will be held on Sunday 8th July on the field behind Coronation Hall in Pumsaint. 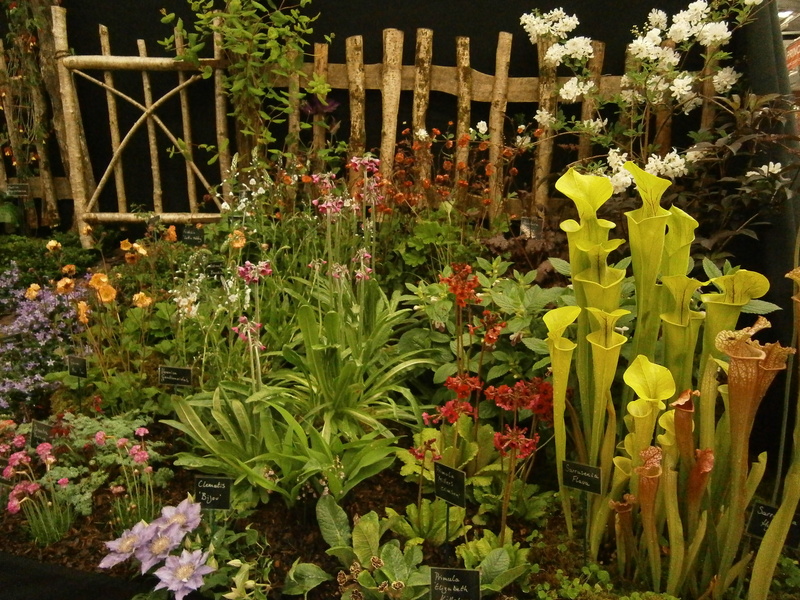 We will have lots of specialist nurseries offering an enormous and varied range of plants. There will also be craft stalls and two very fine local artists will be displaying their sculptures. See below for details on some of the excellent nurseries and growers who will be there. 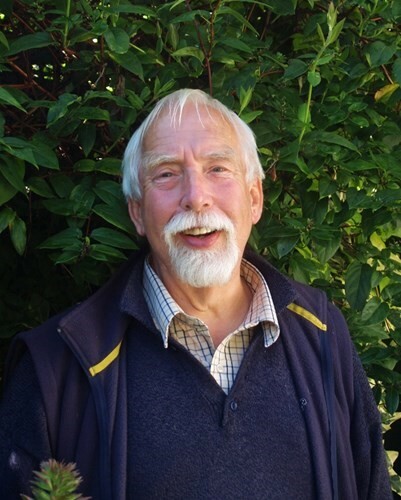 Bob Brown owns Cotswold Garden Flowers and is a renowned plantsman, speaker and garden writer. 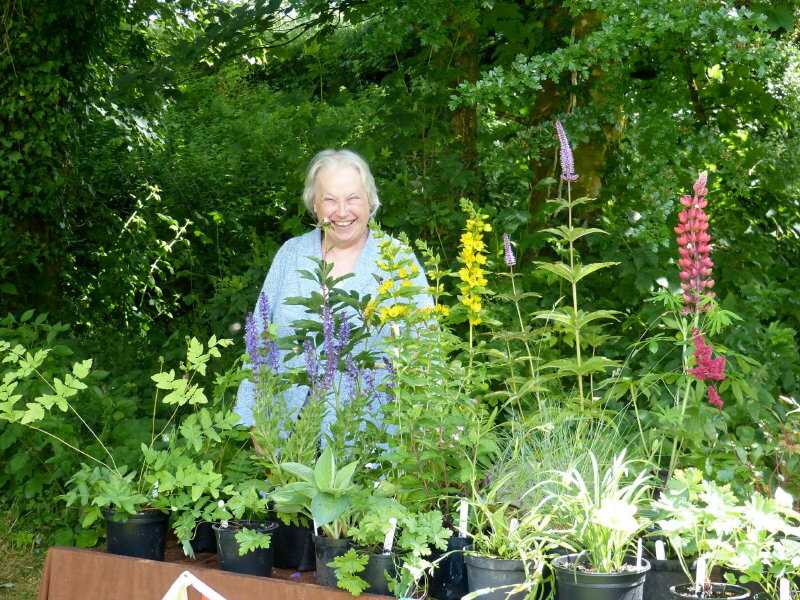 The specialist nursery, based in Evesham, stocks a huge range of unusual perennials, with a focus on good old-fashioned plants, newly introduced plants bred for not only colour and form but for vigour as well, and plants newly introduced from the wild. We specialize in Carnivorous plants and unusual perennials but we also sell shrubs, climbers, bedding, fruit trees, soft fruit and veg plants. Always looking out for something a little different, last year we introduced our new Geranium pratense ‘Cloud nine’that won silver at the National plant show. We have won large gold and best in show 3 years in a row for our display at the R.W.A.S. spring show. The nursery is situated at a height of 600ft but also by the river so we catch a lot of frost which means our plants have to be tough to survive outside, although we are always tempted by those treasures that need a bit of winter protection! Big Sky Plants is a small nursery and smallholding located on the top of a mountain in Ceredigion specialising in hardy perennials – many cottage garden favourites but also rarer and unusual plants. The range is growing all the time, from the old favourites, for instance pinks, asters, crocosmia, hardy geraniums and alchemilla , to the more unusual with a good range of penstemons and hard to find shrubby salvias. 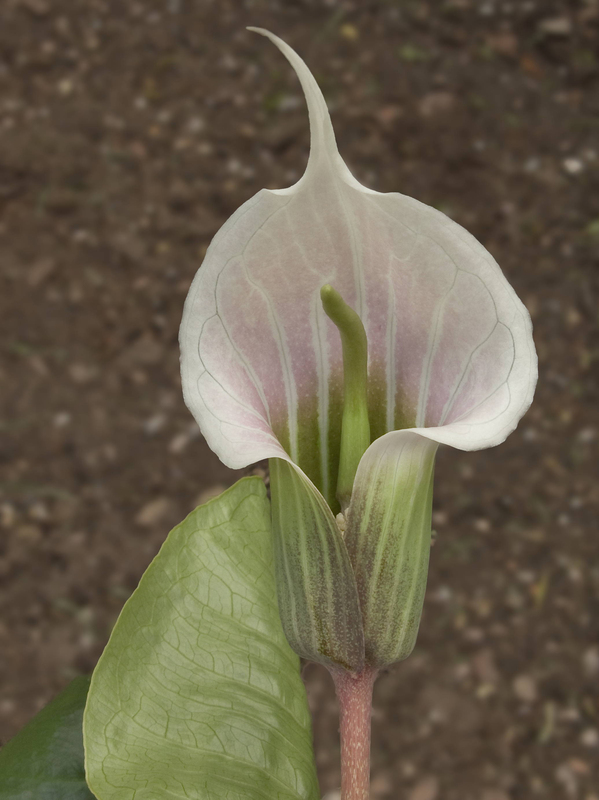 Most of the plants are grown from seed, division or cuttings so they are well adapted to the west Wales climate. We grow a wide selection of plants, many of which are hard to find and that are predominantly hardy, from trees, shrubs, perennials, to bedding and vegetable plants. Bedding, Basket, Patio Plants, Perennials and Shrubs. Hanging baskets made to order. Complimentary refreshments and a warm welcome assured. Here at Daisy Chain Plant Nursery Ltd we grow a wide range of hardy perennials, shrubs and grasses. We specialise in Heucheras, Heucherellas, Tiarellas and Hostas. West Wales Willows supply willow cuttings and rods for basket weaving, for short rotation coppicing as fuel for your woodburner, bee fodder, ornamental uses, living structures like outdoor wicker furniture, domes and tunnels for individuals or community projects. We also manufacture willow pet toys for rabbits and rodents. A wide range of hardy plants, specialising in Hydrangeas and ferns and other shade-tolerant plants. 10 – 5 free entry. Speakers to include: Richard Bramley on Hellebores; Brinley Watkins – ‘Growing Vegetables with a slight twist’ ; Roddy Milne – ‘Ornamental Grasses, colour in the garden throughout the seasons’; Will Ritchie – ‘The Role of Botanic Gardens’ ; Gareth Davies – ‘Growing in containers’; Joseph Atkin – ‘The woody plant collection at Aberglasney’; Malcolm Berry – ‘Growing Vegetables naturally’; Becky Hill, Cilshafe Garden Design – ‘Herbs for the kitchen’. Come and enjoy this lovely six acre garden in the heart of Ceredigion. It is an RHS Partner Garden and entry to the Garden and Plant Fair is free. There is a small charge for parking at the local school. 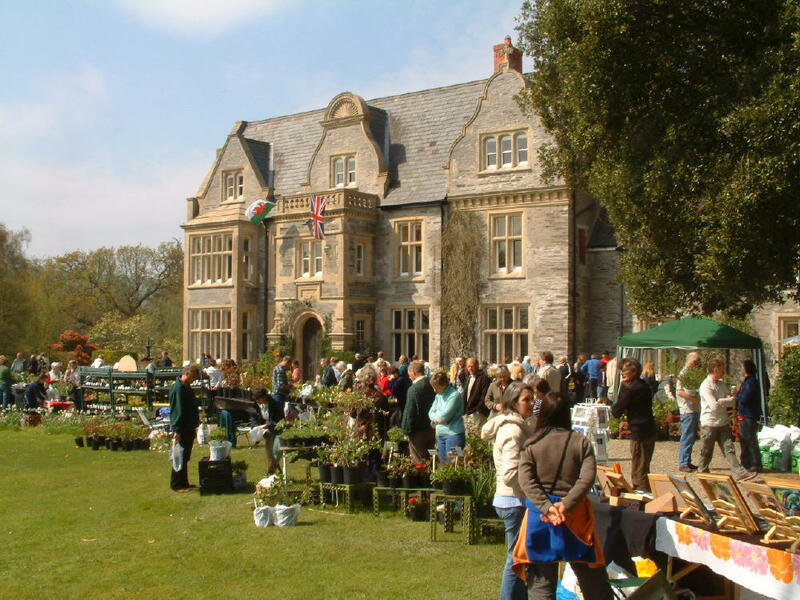 Now in its 20th year, this is the most popular spring plant fair in West Wales. Lots of specialist nurseries from south and west Wales selling a huge range of plants. 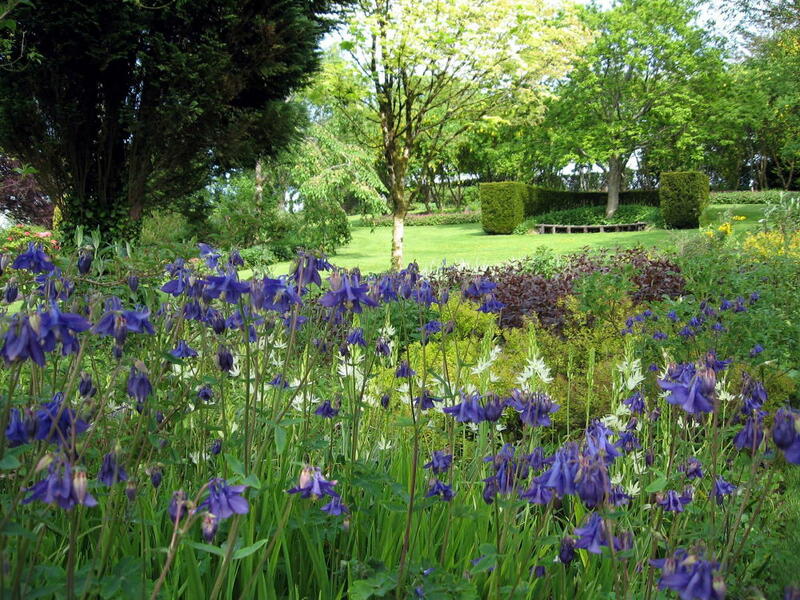 View Rhosygilwen’s gardens including the Arboretum, Walled Garden and restored Victorian Glasshouses. Refreshments in the Orangerie. Tombola and free Plant Creche. Previously always held in April this event is now being run by Ceredigion & District Growers Association and has moved to Sunday 13th May 2018. Car park attendants to help you park. Now in its 9th year and expanding all the time. 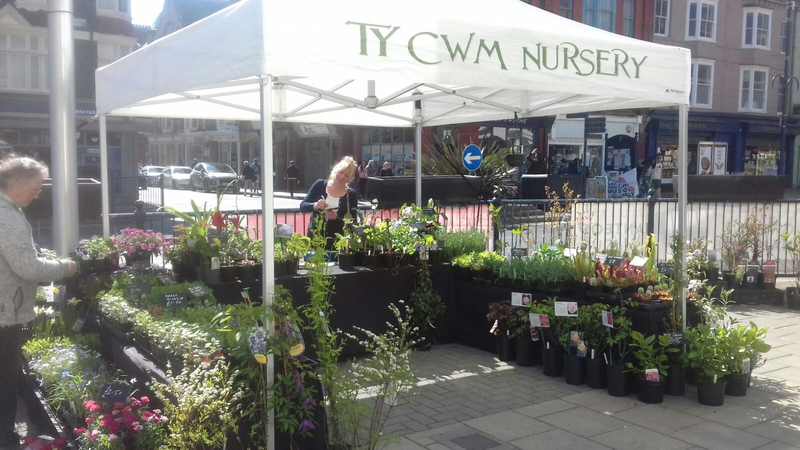 Held on Alban Square Field, Aberaeron and organised by Ceredigion & District Growers Association, this is the premier event of its type in West Wales. 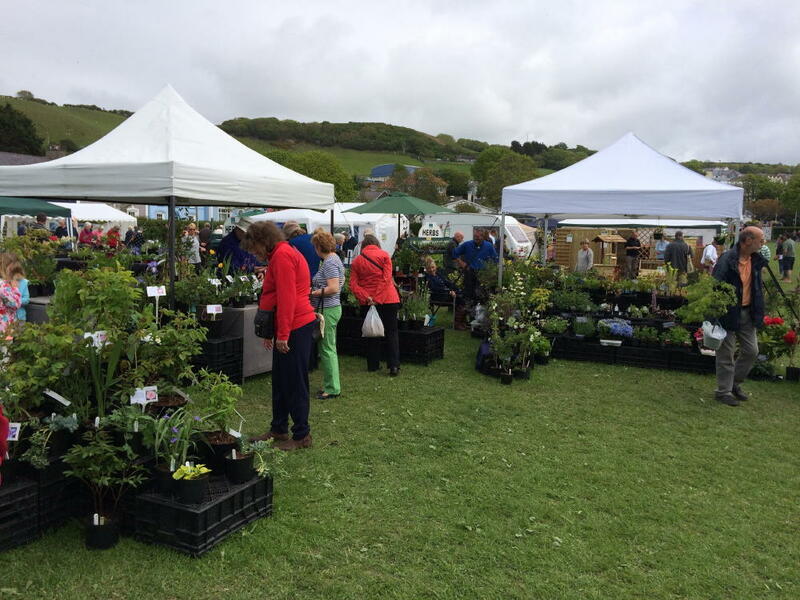 Over 70 stalls selling plants, craft and food, together with children’s entertainment. Caterers in attendance. Something for everyone and FREE ENTRY. Sorry but NO DOGS are allowed on the field (except service dogs). BY ORDER OF THE TOWN COUNCIL. Ceredigion & District Growers Association and the Welsh Wildlife Centre join forces to present a Plant Fair at this lovely venue. THERE ARE NO CAR PARKING CHARGES ON THE DAY AND ENTRY IS FREE (normally £3). To be held on the meadow next to the car park, from 10.00am to 3.00pm on Saturday 2 June. 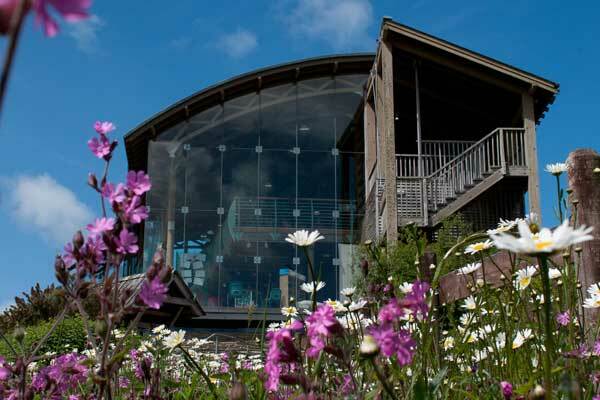 The Wildlife Centre is also open and refreshments are available at the renowned Glasshouse Cafe. Toilet facilites and ample free parking. Why not make a full day of it? Lots of nurseries with thousands of plants for summer colour. 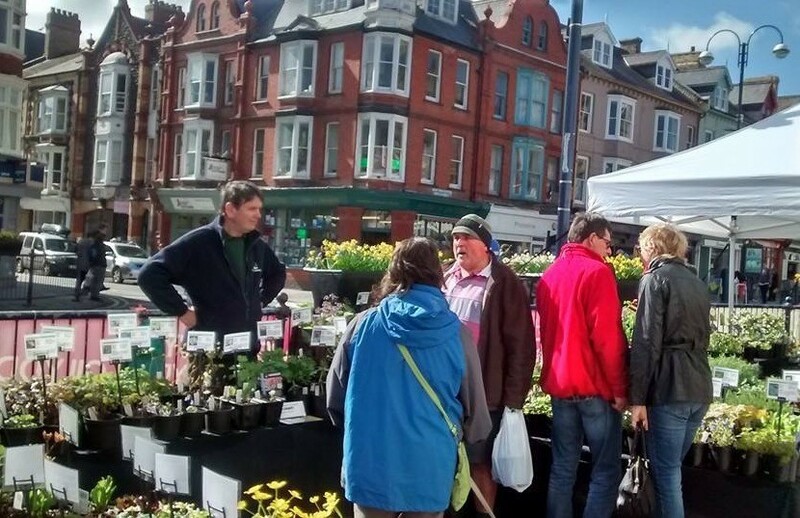 Ceredigion & District Growers Association will be holding its Summer Plant Fair on Saturday 9 June 2018, on the Farmers Market site on North Parade, from 10.00-3.00. A wide range of different gardens will open to visitors, plus plant sales, children’s activities and special offers by local businesses / organisations. Refreshments, lunches, cream teas available. Visitors can enjoy a stroll around Upper House Farm and the allotments. Free shuttle bus. Funds raised will be used to support local good causes. Adults £5.00 for one day, £7.50 for both days, accompanied children free. Ticket sales at Crickhowell Market Hall 10.30am to 4.00pm. Crickhowell is on the A40 between Abergavenny and Brecon.